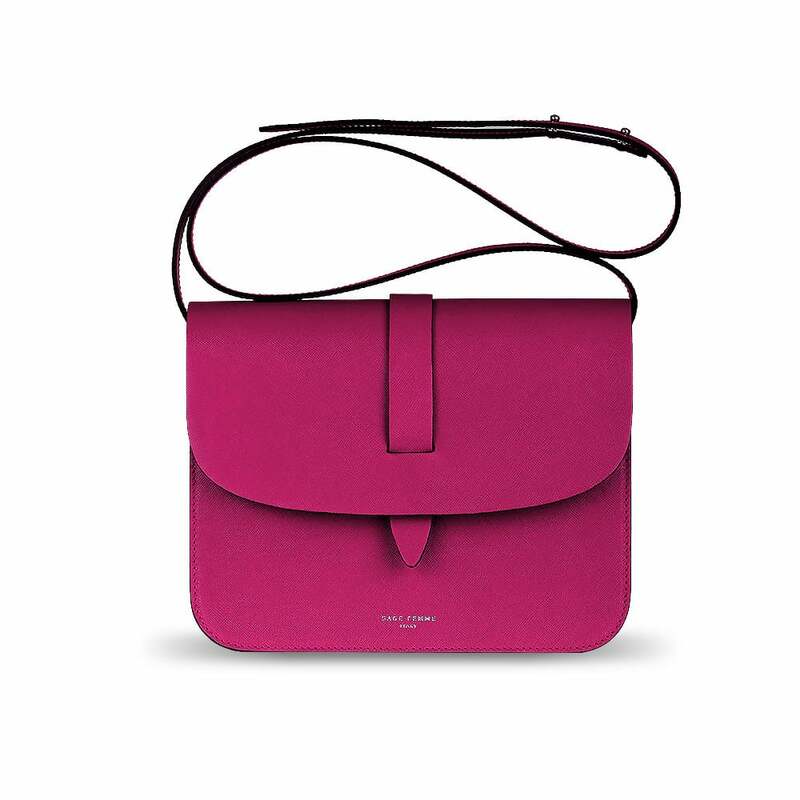 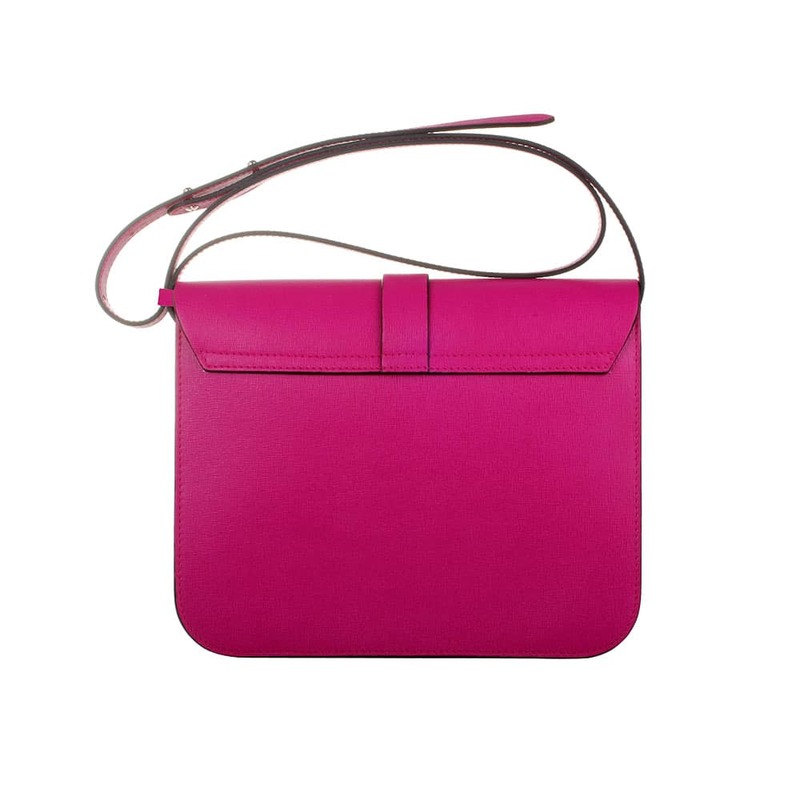 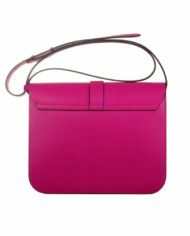 Italian magenta Italian crossgrain leather leather cross-body with calf suede interior. 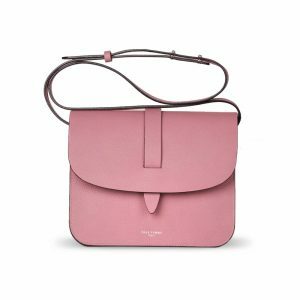 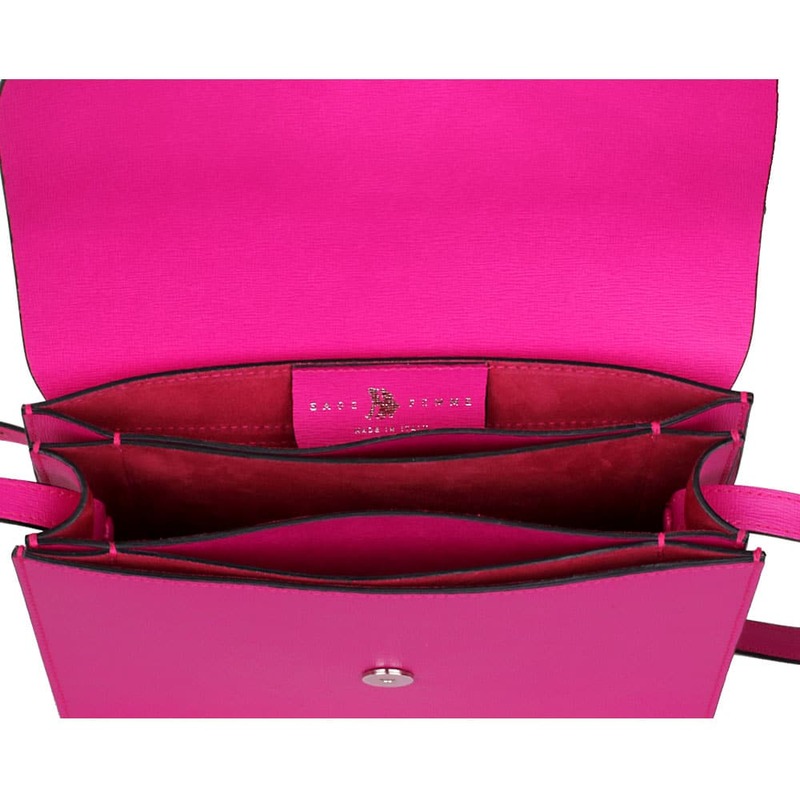 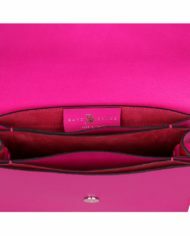 Sage Femme has created a beautiful and practical 5-compartment cross-body out of pure deep magenta Italian cross-grain calfskin. 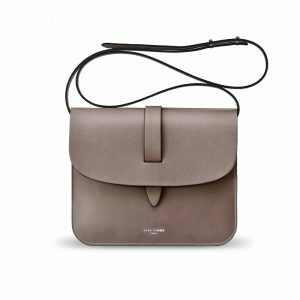 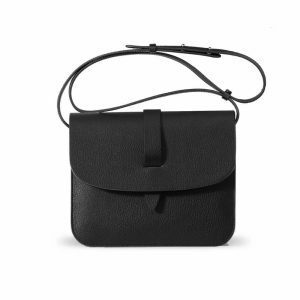 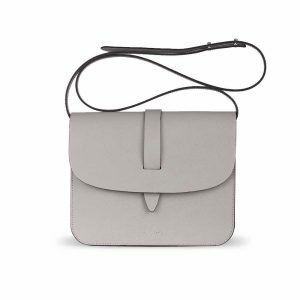 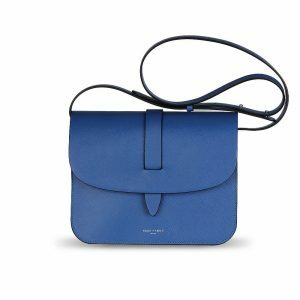 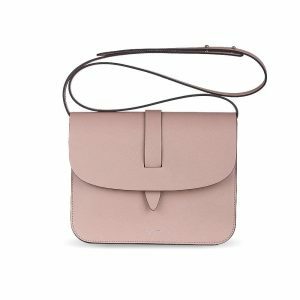 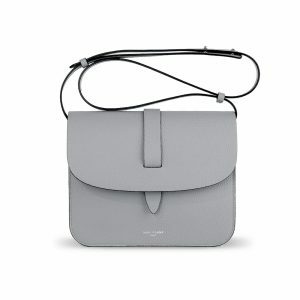 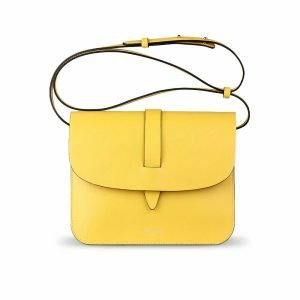 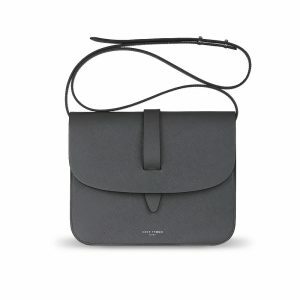 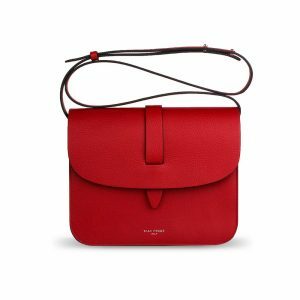 The Sage Femme Cross-Body features clean lines, a practical multi-gusset design, and the subdued elegance typical of the Sage Femme line.